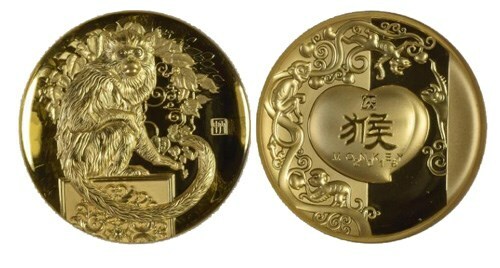 This month, the NGC Registry offers a variety of new coin collecting choices for your enjoyment. 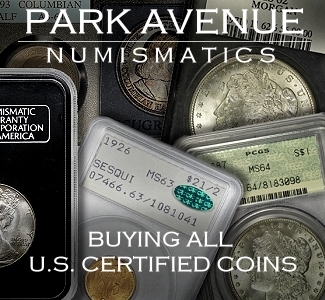 From Lincoln cents in the US to Silver $10 in remote Palau, there is something new for everyone. We have a wide variety of countries represented through new NGC Registry sets this month. Do you have an NGC-certified coin in your hand and you’re not sure where it may fit in the NGC Registry? We are here to help with requests and with any other questions you may have. Feel free to send us an email and let us know how we can help. Reach us easily via email at registry@NGCcoin.com.